I discovered Fantasia Divinity Magazine & Publishing in the submission section of the Enchanted Newsletter, the newsletter of Enchanted Conversation magazine, a website dealing with everything fairy tale, which I highly recommend for everyone interested in the topic. My first submission to Fantasia Divinity Press was “Oranges and Lemons” a Greek mythology themed short story which got accepted for the Curse of the Gods anthology, scheduled for publication in December and I have a tiny story appearing in the Midnight Masquerade collection where I worked as a guest editor. It was an interesting job, I like working with the texts of other writers because I learn a lot from it. There were many takes on the masquerade theme: a mesmerizing vampire love story, the tale of two assassins, ghostly masquerades and magical contests. 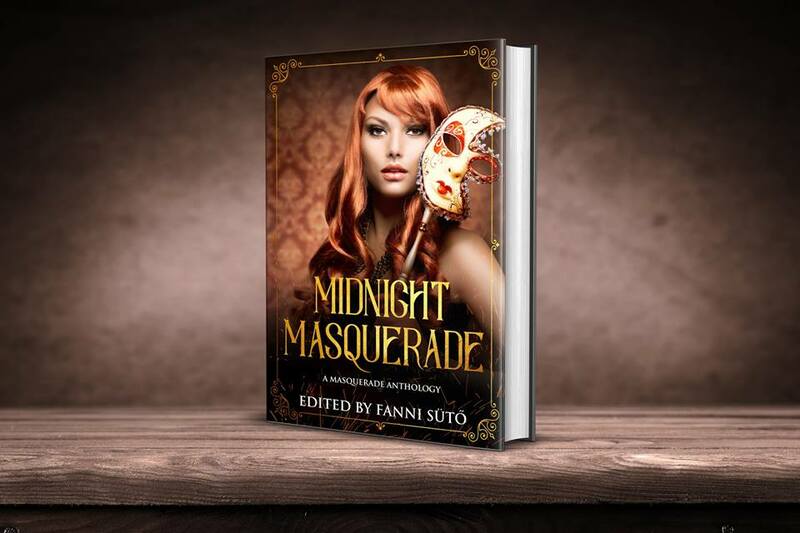 If you want to be transported into the charming and deceitful world of masks and hidden intentions, I would recommend you check out this anthology. You can do it here. I can’t wait to receive my copy of Midnight Masquerade! There are some pretty fun and inspiring new anthology calls at Fantasia Divinity Press like the Fairy Tale Transformation or the Haunted Doll Anthology.